Mine looked just like this but was tough as nails. Either my cow was a stringy old sucker or this method of cooking really makes a difference. I'm almost afraid to try again but you've never steered (pun intended) me wrong, so I will the next time I stumble across this cut. The word verification is "better." No kidding. Zoomie, I guess you noticed that this post was for you and you just nailed it on the head. "This method of cooking really makes a difference". This meat did not even have the pedigree that yours had and it tasted wonderful. Try it again sometime. I am going to get some eggs next week. Thanks. Roughly how long did it take to reach the desired temperature? I need to try this. Does this come from forward end of the rib roast, more to the shoulder? Zoomie, It was under an hour for a roast that was just shy of three pounds. It happened pretty quick. Pull it at 125 and let it rest. Chris, I am sorry but I cannot answer your question. I don't know. It is a cheap cut of meat that packs a whollop of flavor. Oh man! Is it lunch time yet? That photo is a keeper. Like Chris, I've not encountered this cut of meat and am curious about where it's located (if for no other reason than to explain it to my butcher). Looks fantastic, Chilebrown! Greg, I just had a sandwich for dinner. Zia, I will get back to you and Chris about where the Cross Rib Roast comes from. I will ask and send you both an e-mail. 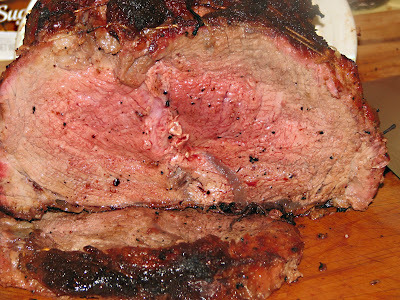 A beef cross rib roast comes from the shoulder area of the animal, from the arm half of the chuck roast. The layers of fat and meat make the roast juicy and flavorful when cooked slowly. I know I'm hoping on the thread 4 years too late. However, I just have to add a bit. I never buy beef over 4.00 a pound and usually get it at 3.00 per pound. 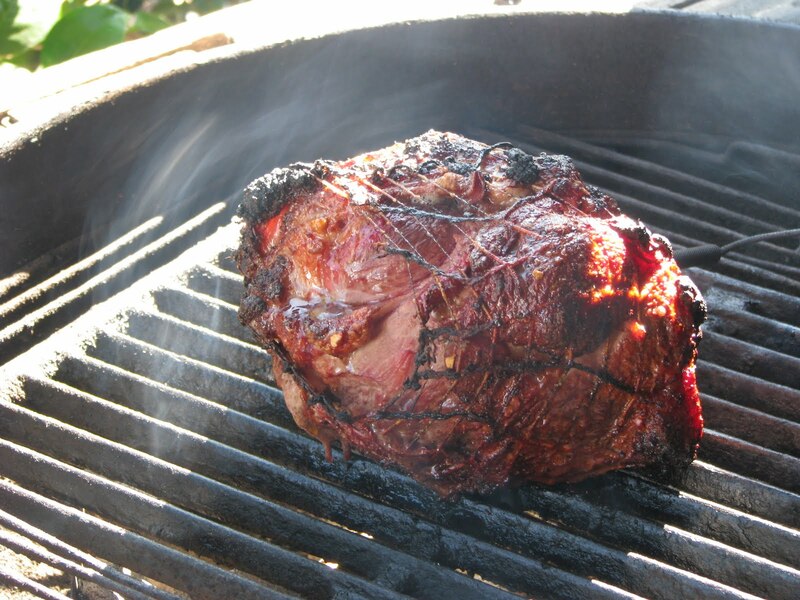 Cross rib roast is my favorite because of tenderness and flavor. I get the end piece where the grain is distinct then cut it into very thin slices across the grain. Heat up a dry pan to top heat and throw a piece on the pan ... let it sizzle for about 30 seconds, flip it over for another 30 seconds, toss it on a plate ... a sprinkle of salt and you have a piece of meat that rivals a 12 dollar steak. Delicious and inexpensive. 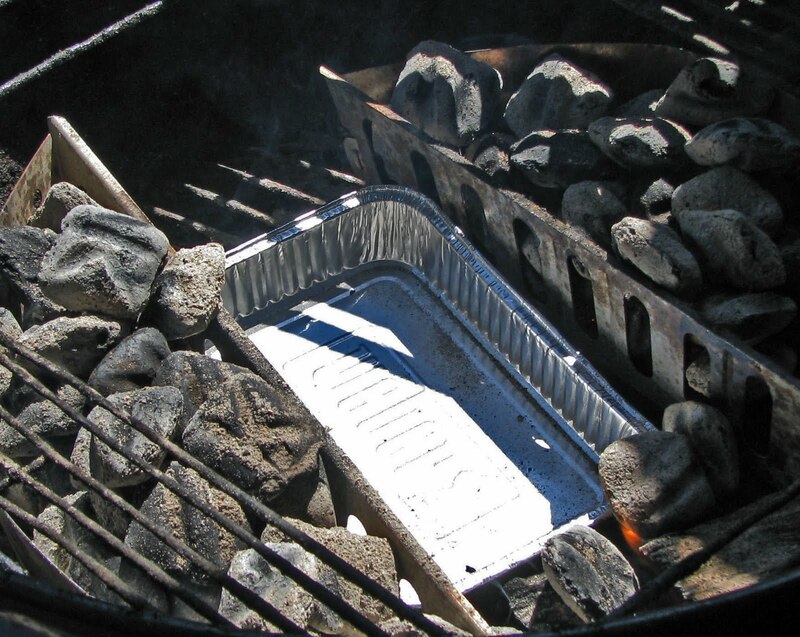 I stumbled upon this method of griddling up cheap beef myself a while back. My wife bought a cheapo cut for the dogs.I sliced some really thin and threw it on my preheated EXTREMELY hot old, seasoned stainless griddle just as you suggested here. I've tried this with several different cheaper cuts with results ranging from edible to incredible!